As a market leader in Windows Mobile Operating System-based smartphones, HTC controls this part of the market and it is the main innovator, establishing its ideas thanks to its superb smartphones. In 2005 the company introduced the side-sliding mechanism which allows you to use a large and handy QWERTY hardware keyboard and which does not affect the size too much. 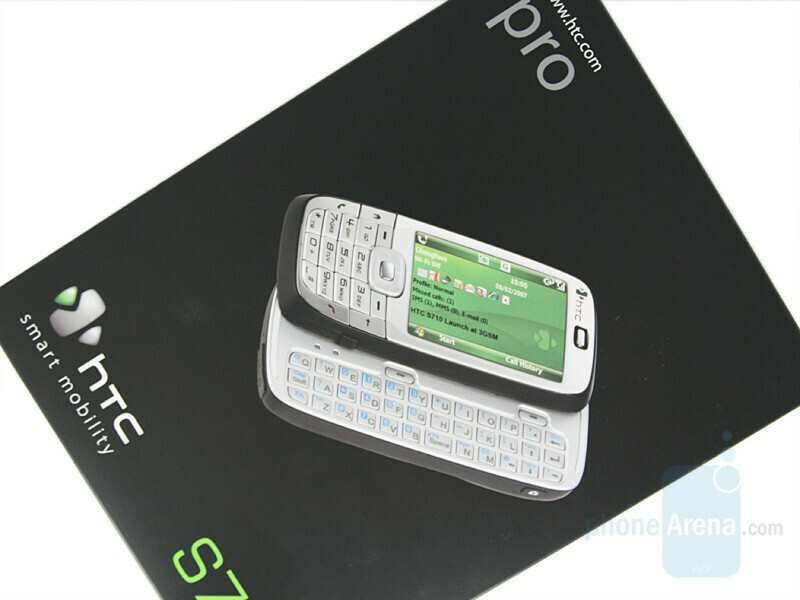 After putting this idea into practice in several Pocket PC mobile phones, it was about time a Smartphone without touch screen, but using the same keyboard, to be presented – so HTC Vox came forward – numbered as S710. Announced in 2007, Vox is one of the first models, offered by the company, running Windows Mobile 6 Standard. I hate to say it but this is possibly the worst phone I have ever owned. It is slow, occasionally does not recognise my SIM card, does not send text messages, hangs. But my favourite part is that intermittently when syncing with my laptop it gives a sync error telling you to do a full sync. Click ok and hey presto all your speed dials are gone. 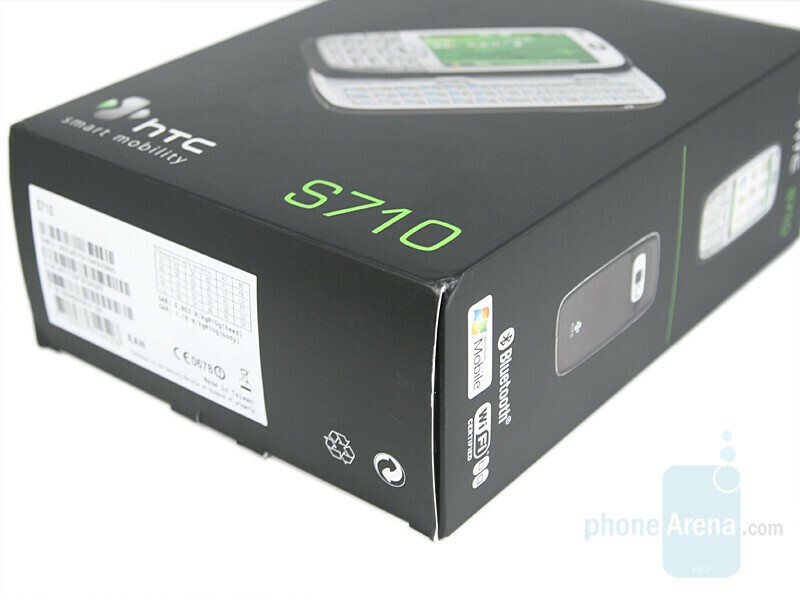 This is first HTC and my first Windows mobile phone and probably my last HTC.